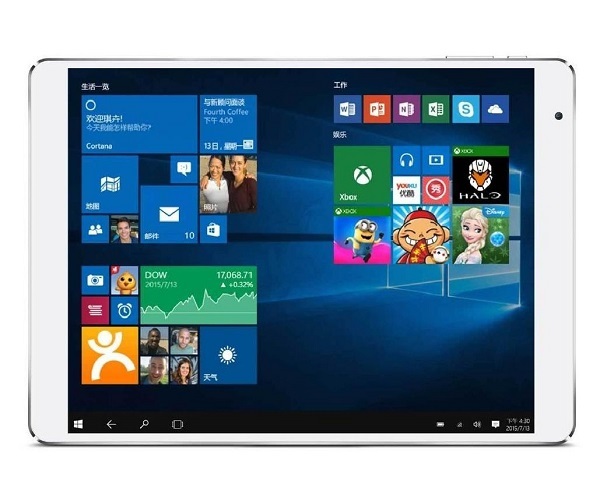 The Teclast X98 Plus is a Dual OS tablet featuring both Windows 10 and Android 5.1. 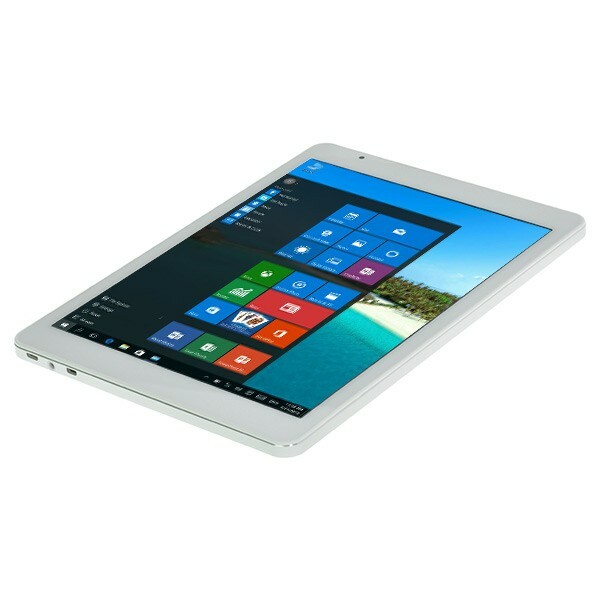 This tablet features the Intel Cherry Trail X5 Z8300 processor and 4GB of RAM ensuring a smooth experience. The whopping 64GB of inbuilt storage leaves you with plenty of room on both partitions. Storage can be increased with a microSD card up to 128GB and high speed cards are supported. The X98 Plus comes with a 9.7 inch Retina screen with a resolution of 2048×1536. The screen is made from glass instead of plastic that is found in a lot of other dual OS tablets. The battery life while playing movies and browsing the web is about 8 hours which is a big improvement in comparison to the Teclast X98 Pro. While the X98 Pro has the more powerful Intel Z8500 processor, the heat causes it to throttle and reduces the battery life to around 4-5 hours. Switching between Android and Windows is a breeze with a simple touch of an onscreen button. So if you’re after a good tablet for light tasks and don’t plan on gaming too much then this is the tablet for you. 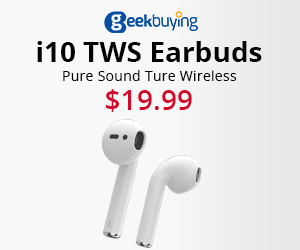 Being able to easily switch between Android 5.1 and a licensed version of Windows 10 in addition to it’s good hardware makes this a bargain.